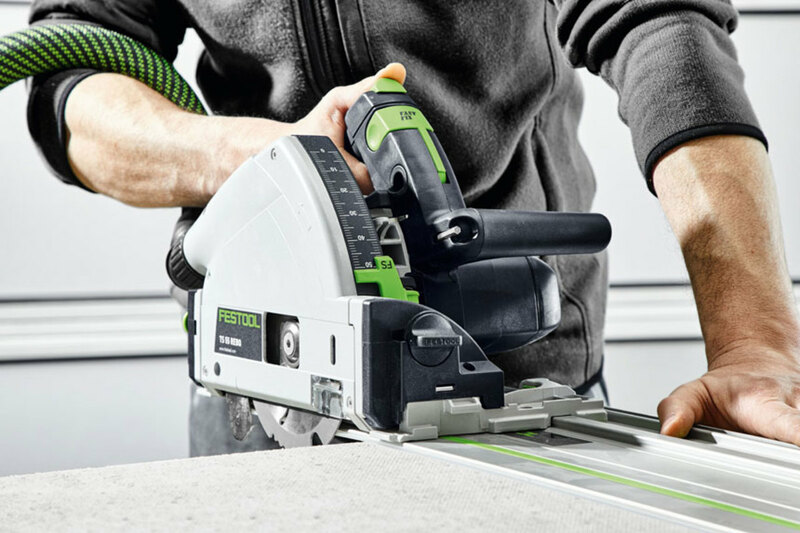 Festool USA introduces a PCD diamond saw blade for its TS55 REQ and TSC 55 REB track saws. 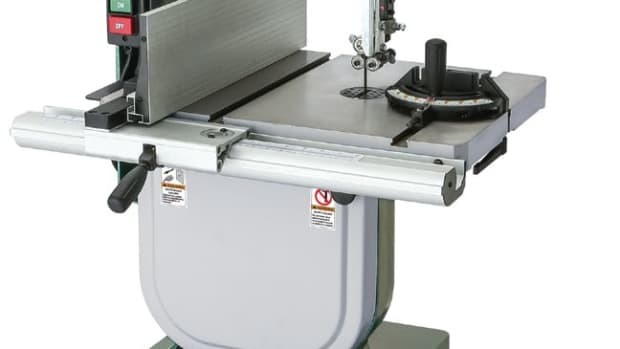 The PCD diamond saw blade was specifically designed and built for cutting gypsum bonded chipboard and fiberboard, commonly used materials which are used for exterior siding and interior substrates, according to the company. 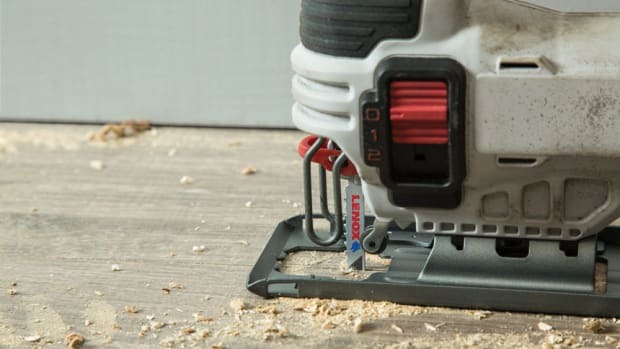 Lenox is introducing a new range of jig saw blades for cutting wood, metal and laminate. 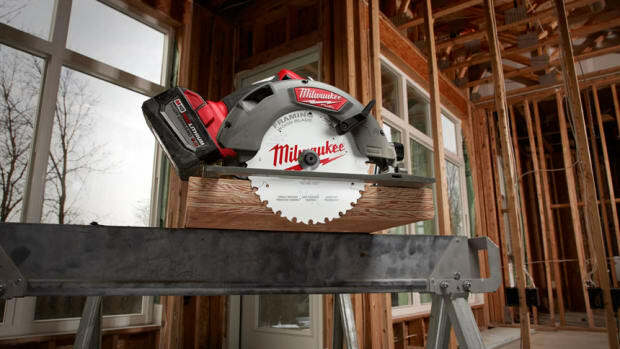 Milwaukee Tool introduces a range of new wood-cutting circular saw blades. Engineered with anti-friction coating and laser cutting technology, the new blades cut cooler and with more accuracy, according to the company. 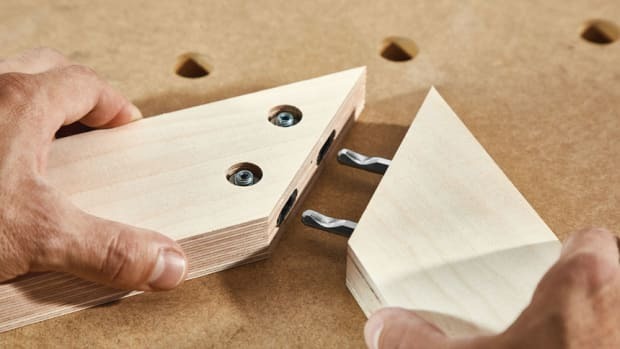 Festool has added a quick assembly connector for its Domino DF 500 joiner. 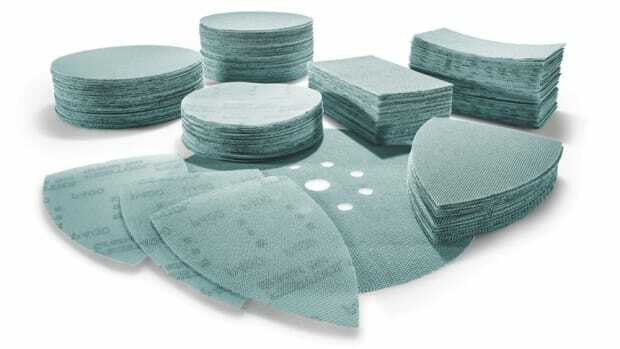 Festool introduces Granat Net Abrasives that feature a durable, open net structure for dust extraction across the entire surface, according to the company. 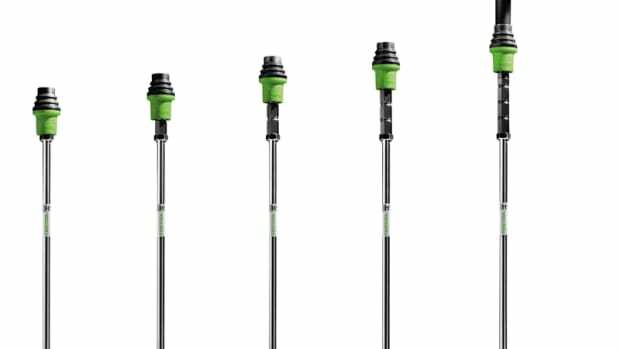 Festool introduces the Mixer MX 1200 EF, featuring tool-free height adjustment, a 1,200-watt motor, soft start, a variable speed trigger and a variety of optional, quick-change stirrer rods. 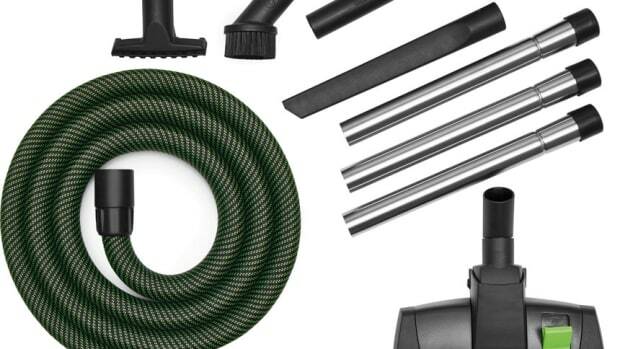 Festool has added several new accessories for its CT dust extractor line including new extension pipes and Tradesman/Installer, Workshop, Compact and Universal cleaning sets. 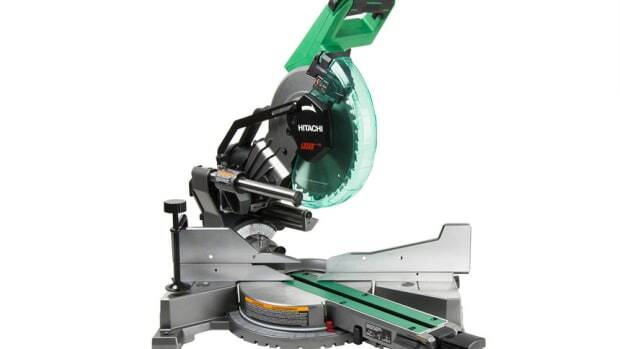 Hitachi introduces a 10” sliding dual compound miter saw with the company’s Zero Clearance Technology and a laser marker. 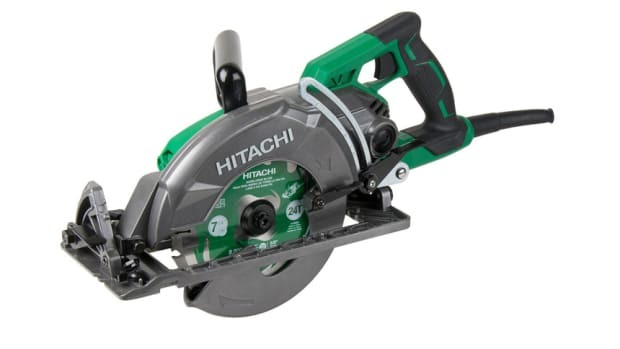 Hitachi Power Tools introduces its first 7-1/4” worm-drive circular saw, model C7WDM, featuring a 15-amp motor.